With all the advances in banking and finance, it comes as somewhat of a surprise that many people continue to use traditional systems for international money transfers. Over the years, banks have profited considerably from their entrenched position as the de facto authority on global transfers. Unfortunately, it’s the customer who bears the brunt of all of this rigidity and inefficiency. Global money transfers through banks are expensive, time-consuming, and laden with regulatory constraints. It’s not uncommon for customers to feel like they’re being put through the ringer when they attempt an international money transfer through a bank. Mounds of paperwork need to be filed, fees and commissions need to be paid, and worse yet – the exchange rate is often highly unfavourable. 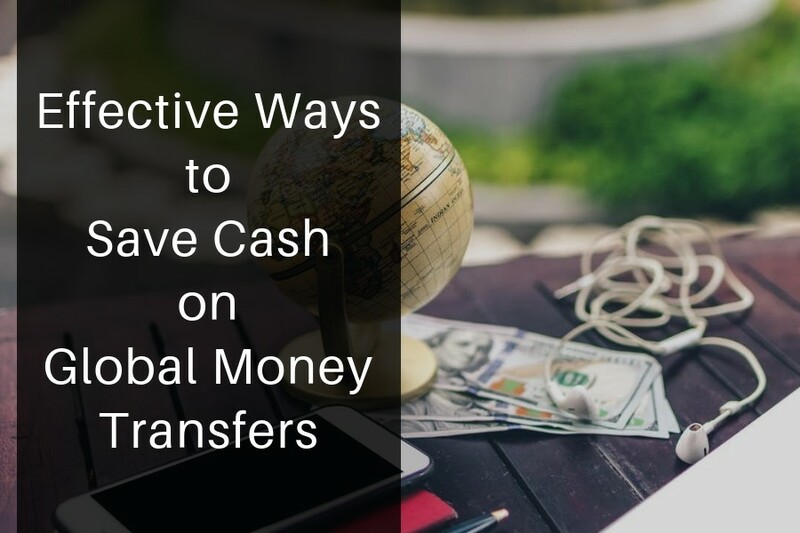 Fortunately, there are many nonconventional ways to save buckets of cash on international money transfers. The first step is also the most difficult step: avoid banks at all costs. For anyone intending to send funds abroad for remittances, property purchases, money transfers, or payment of a foreign account, a cease-and-desist mentality is needed when it comes to banks. 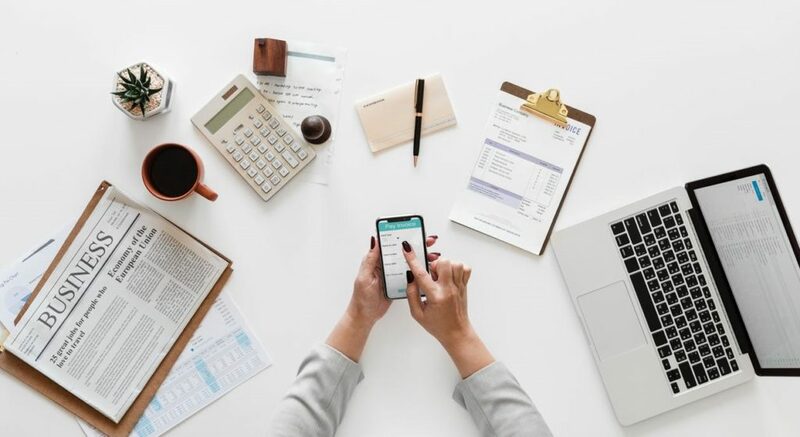 Multiple online money transfer companies currently exist, many of which offer considerably better services than banks and traditional financial institutions. Those behemoths of the financial world – Bank of America, Wells Fargo, Citibank, JPMorgan, Chase, et al – have amassed trillions of dollars in assets thanks to the naivete of everyday customers. True to form, international money transfers are a small component of what banks do. They generate most of their income from loans – personal and business loans. Nonetheless, there is no need to fuel their gluttonous appetite for global money transfers. For whatever reasons, people are now more mobile than ever before. A combination of factors has led to increased globalization. Business opportunities, real estate purchases, educational advancement and other reasons are high on the list. One of the most popular recipient countries for international money transfers is the USA. With exports clocked at $1.64 trillion + since 2014 and imports at $2.37 trillion in that same time, it comes as no surprise that US bank accounts are particularly useful when it comes to international money transfers. It is far better to have a US bank account in operation than to rely on foreign banks and their expensive USD forex rates. Another factor which has resulted in many people choosing the US as their go-to destination is unemployment. The US currently boasts the lowest unemployment rate in its history, and this is thanks to a robust recovery since the 2008 global crisis. Some 43% of the world’s top 100 universities are in the US, and the US remains a highly ranked country in terms of quality-of-life. Whether it’s the US or Canada, North America is the most prized destination in the West. Some 70% of people are homeowners in the US, making it highly enticing for investors to live in such a society. The housing bust has given way to a housing boom, and this is possible through increased investments, including those who decide to make a transfer of funds from abroad to USA. The top-ranked US cities for growth, development and investment are NY, San Francisco and Los Angeles. What Are the Alternatives to Banks? The rapid rise of FinTech and online money transfer companies has put paid to the notion that banks have a monopoly, or exclusivity of international funds transfers. Over the years, we have seen a glut of international money transfer companies springing up across the USA, Europe, and elsewhere. Leading non-bank money transfer companies include World First, Azimo, and Currencies Direct. While many others abound, these are some of the most credible and well-established enterprises. They are operational across the United States and many offer services to Canada too. Clients are advised to eschew money transfer services like PayPal and mainstream banks since they are expensive and offer limited personal services to clients.